Ever wonder what the keys are for relationships to be successful? Did you ever wonder if “love at first sight” is true? What are your roles in helping a relationship to be successful? If I knew what the keys for success were, how would I apply them with decision making, and am I able to apply them? •	A tenth grade student took the graphic organizer of the “Seven Things” and created a small wallet-size version to carry with him. He bragged he kept it in his wallet and held it until his senior year where he proudly pulled it out during graduation and showed it to Mr. Corabi. 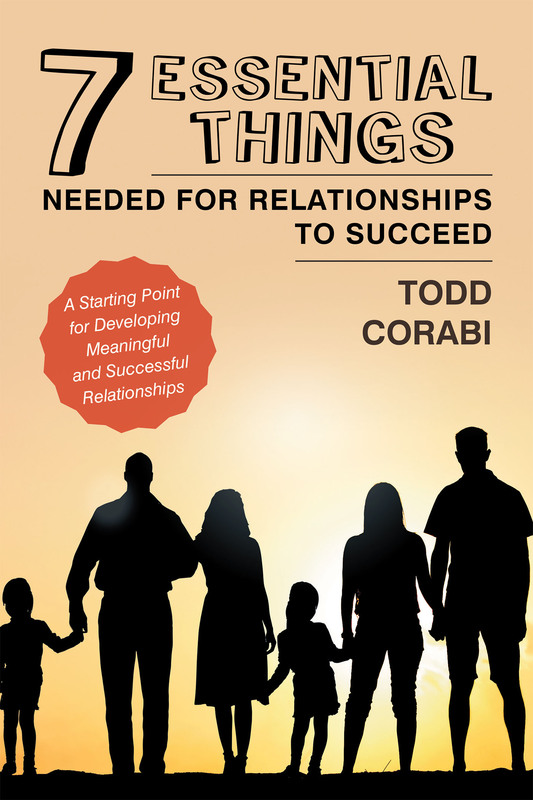 “Seven Things”: seven things any relationship needs to succeed, a starting point for developing meaningful relationships, takes the readers into a summary of relationships in general, then dives into explaining the seven most important things every relationship needs to succeed in Mr. Corabi’s opinion. The book’s third section encourages young people to apply the principles of the “seven things” needed to areas of relationships such as marriage, sexual decision making, and dating violence. This book can be used individually, with friends or small groups, as part of a book club, or as a supplement to human sexuality unit of health education in high schools around the country. Although written to target grades nine to twelve, it can easily be used from twelve years old up through the college years as well as adults who just need a little push in the right direction when dealing with healthy, meaningful relationships. It also includes National Health Education Standards and Learning Objectives if used in class!